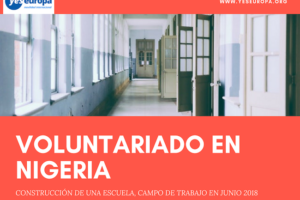 Voluntariado Erasmus Grecia en dos proyectos (elegir uno) con todos los gastos pagados por el Programa Erasmus+. 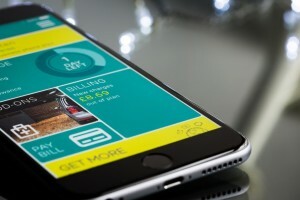 La localidad está cerca de Oporto. 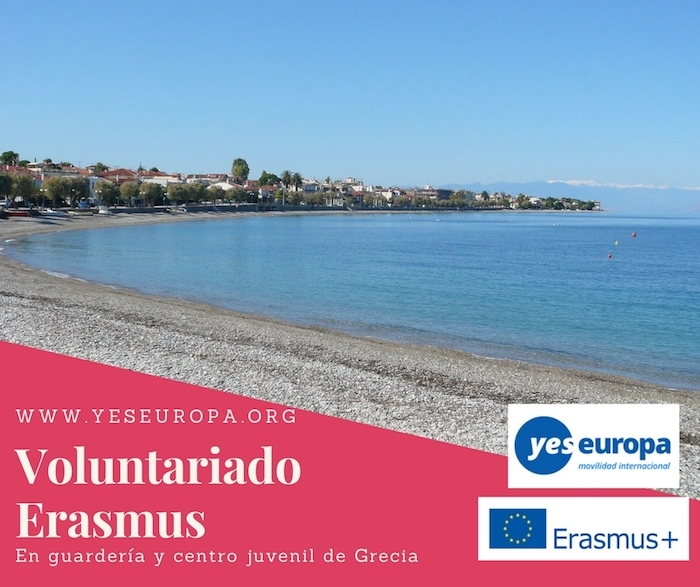 Si quieres conocer más becas en Grecia, por favor consulta nuestra web. 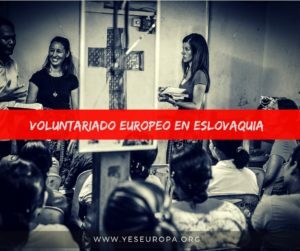 The purpose of our organization is the utilization of free time, informing young people about international and national programs, and the encouragement of their active participation along with their European citizenship. diversity, fighting against racism and xenophobia. 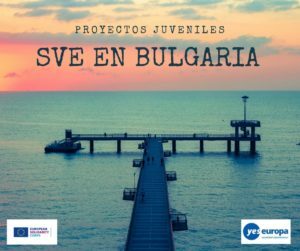 By facilitating joint activities of young people from different cultural, ethnic and religious backgrounds, Orfeas aims to develop the intercultural learning of young people making Europe a friendlier place in the same time. 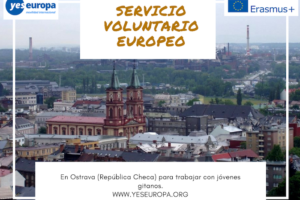 An important value for Orfeas Organization is to give access to all young people, especially those with fewer opportunities, to join European youth programme and other educational activities. Through formal/non-formal learning techniques and experiences, young volunteers will improve and acquire skills for their personal, educational and professional development. The Kindergarten program in the municipality of Xylokastro-Evrostini includes two different kindergartens, the kindergarten of Xylokastro and the one in Derveni. Xylokastro and Derveni are two small towns situated approximately two hours from Athens. The EVS duration is usually six months (depending on the agreement). The kindergartens host children in between 2-5 years old. The volunteers are expected to help in the everyday work of the kindergarten. The aims of the project are the introduction of new activities taken by the volunteers for the daily life of the children, the promotion and contact of new cultures and the development of the artistic abilities of the children by helping the teachers in the kindergarten in their activities. Athens. The EVS duration is usually six months (depending on the agreement). The voluntary work placement will be in the Centre of Creative Work (K.D.A.P.) which hosts children in between 5-12 years old. and developing artistic abilities of the children by helping the teachers in the center during the activities. The wealth and diversity of the Greek cultural heritage, history, the mild climate, the high percentage sunshine and its interesting and varying landscape: A real feeling of discovery. The municipality of Xylokastro – Evrostini consists of the towns Xylokastro, Derveni and the villages that surround them. Xylokastro is on the coast of the Corinthian Gulf in the peninsula of Peloponesse. The area is agricultural; there are a lot of lemon fields, as well as orange, apricot and olive fields. Xylokastro is a small, but lively town, especially in summer, when many tourists visit the area. In Xylokastro volunteers can find cafés, bars, night clubs, library, many shops, supermarkets, a pine-tree forest and a beautiful beach. The long -term group of volunteers will live all together in orfeasEVShome, a flat in the centre of the town. Each and every of the volunteers will be assigned to one of the mentors. Mentor is a member of the local community of Xylokastro. Task of the mentor is to be a help to the volunteers and especially to the one that he was assigned to. 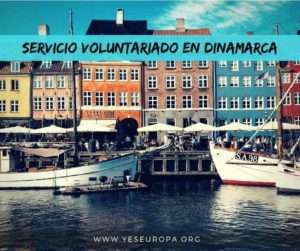 If during the project the volunteer needs any kind of support (doctor appointment, visit the bank or just go for a drink or a simple cup of coffee, the mentor is there for you). 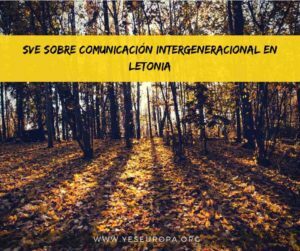 Volunteers will participate in the Greek language course, once per week by a Greek teacher. The volunteers will participate in the activities prepared by the office team. are free to propose their own activities. Complete health insurance is provided by the CIGNA insurance company according to the European Commission’s agreement. The sending organization is responsible to enrol the volunteers to Cigna’s database. They will receive a confirmation e-mail with their insurance number before their project’s start. certificate is a valuable attachment into the CV, after the project the participants can use it while searching for a new work. Regarding the travel costs please contact your sending or hosting organization before you book your tickets, they will provide you with all of the important information. 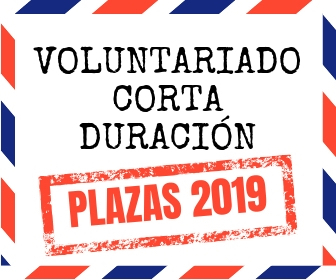 All documents written in english you can send to: asociacionbb@gmail.com with subject “EVS Greece Alexandreia Xilocastro” and select one of the projects.